The English funnyman will perform at the SSE Arena in Belfast on June 13 2019 and the 3Arena, Dublin the following night, June 13, 2019. So you’ll have to wait a year for the gigs, but tickets are on sale next Thursday June 28 at 9am and are guaranteed to sell like hot cakes. The blurb tells us that Larks in Transit is ‘a compendium of travelers’ tales and the general shenanigans of twenty years as a travelling comedian. 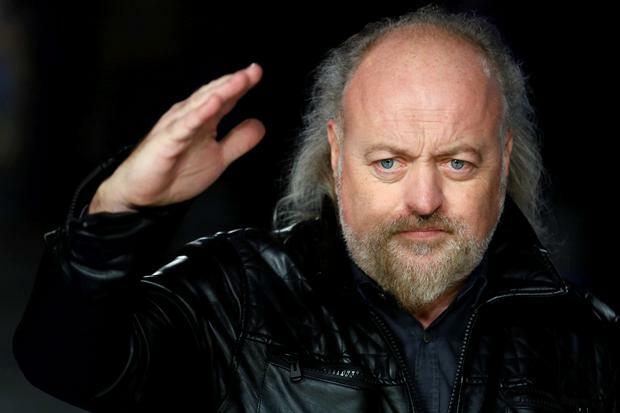 ‘With musical virtuosity, surreal tangents and trademark intelligence, Bill Bailey tackles politics, philosophy and the pursuit of happiness. Tickets from €41 including booking and facility fees.